Huff Strategies grand opening ceremony held in Diamond Bar Center 4/27 noon. 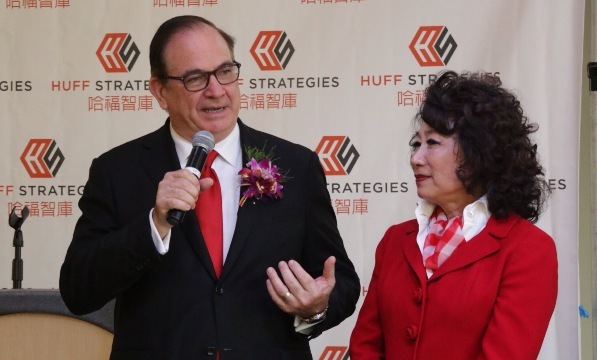 Huff Strategies run by California ex-state-senator Bob Huff and his wife, Chinese communities leader MeiMei Huff (CPA). Bob Huff and his wife are most popular politician couple in California Chinese communities, but also the big figure of California republican. 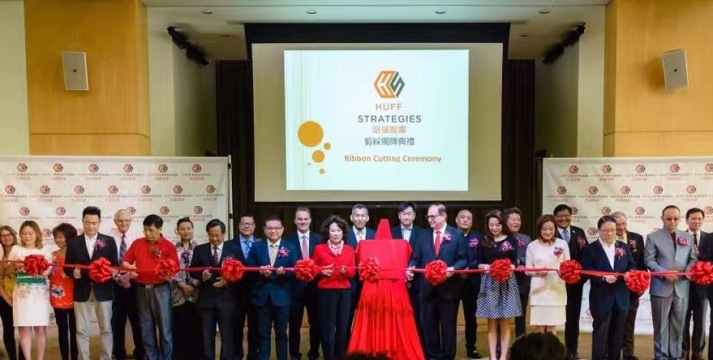 According to MeiMei and Bob, Huff Strategies will focus on public policy, government relationship, helping Chinese communities and Chinese entrepreneurs and entities on all local issues. It is the 1st company providing the specialist and consultant service to targeted Chinese market.